At the Happold Foundation, we want to make sure that we as engineers fulfill our potential to improve lives and communities around the globe. To make this happen, we need creative, enthusiastic and talented young people to join us in the industry. That’s why we are committed to working with schools and colleges to ignite that first spark of intrigue in the built environment. From running workshops with primary schools to offering work placements to sixth form students, we are dedicated to improving learning experiences in Maths, Science and Physics, all while using engineering principles. We believe that all young people, whatever their background, should have the chance to learn about how Science, Technology, Engineering, Art and Maths can come together to impact on our world. Giving teachers that extra bit of knowledge to make lessons as engaging as possible is also a big part of our role. 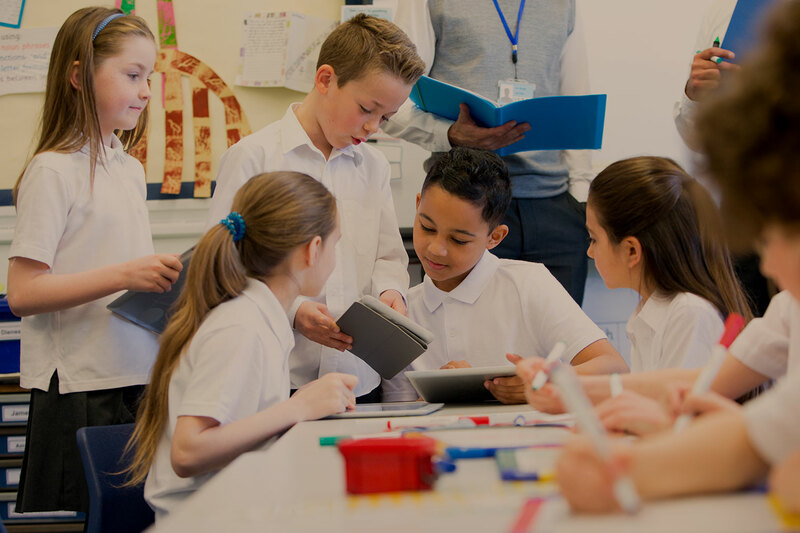 Some of the things we do include encouraging qualified engineers to work with schools to help enhance lessons, and creating an online guide to a range of resources for learning. By working hand in hand with teachers, we help students take those first steps towards carving their own future in engineering and the built environment. 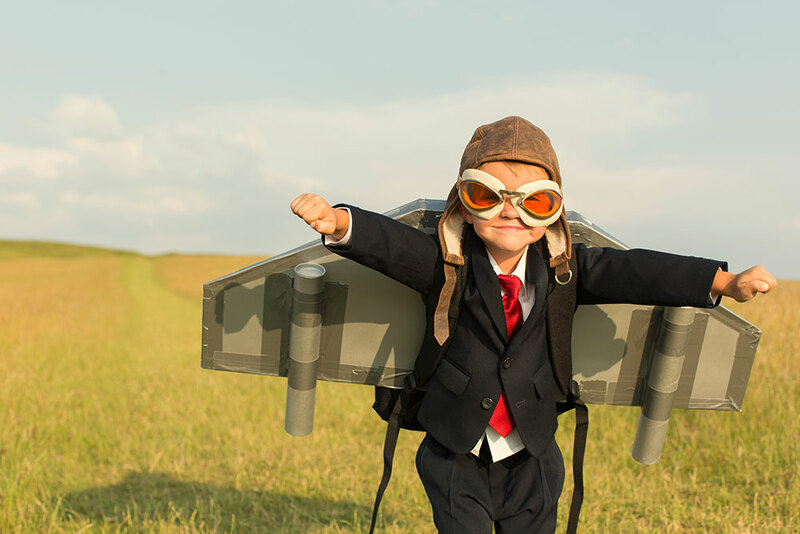 Our work with children focuses on offering fun and engaging activities that introduce engineering ideas. Also including elements of maths and science, we encourage engineers to visit schools and run workshops that allow children to be creative and curious, while also giving teachers the know-how they need to continue teaching their pupils about the built environment. We work alongside schools, our partners at BuroHappold Engineering and members of our alumni to shape an education programme that will be inspirational and exciting for everyone who takes part. Working closely with our partners we support applied learning programmes focussed on applying academic skills to the challenges of the built environment. We provide funding to train teachers to run these programmes and through our alumni and in partnership with BuroHappold, helping engineering organisations to provide practitioner support. We focus on letting students experience real life engineering projects, allowing them to explore and question all the possibilities that the industry has to offer. We also provide teachers with the best resources to keep up students’ enthusiasm and excitement for their learning. The Happold Foundation, working alongside our partners, helps to provide a number of different scholarships, workshops and work experience opportunities for young people age 16 to 18. 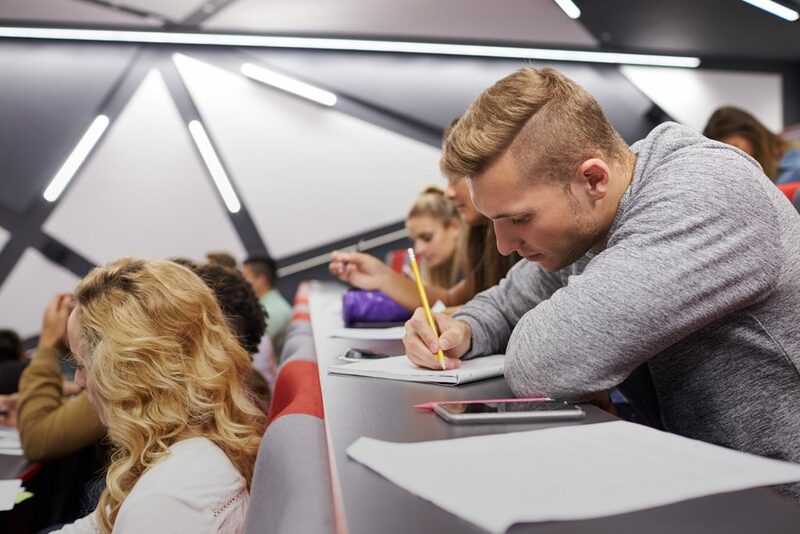 From mentors working directly with students to support their studies to offering the chance to sample university life, we empower students to continue their studies while also providing a real taste of what being an engineer is like. We want to capture and shape aspirations; removing boundaries so that our prospective engineering scholars can really begin to see their place as engineers of our future society. We believe that by adding value to the learning experience, we can motivate and inspire students to embrace their future engineering career. We need more young people to get involved with engineering, so we want to help to educate students about the sector and its exciting future. We work with Class of Your Own to deliver the Design Engineer Construct! 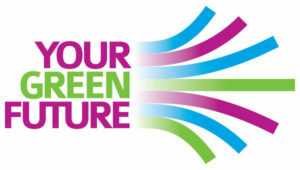 learning programme, which aims to introduce architecture, engineering and construction careers to students aged 11-18. 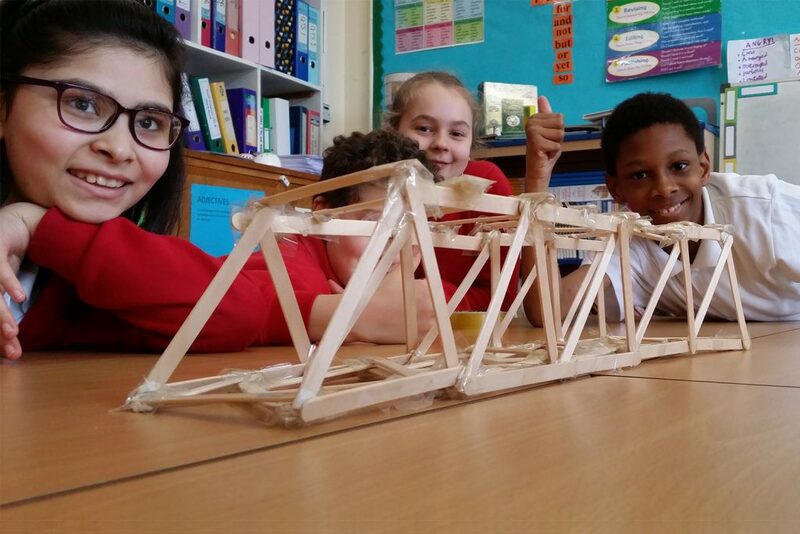 The programme is designed to be engaging, interactive and thought provoking, giving students the chance to experience built environment projects first hand, and giving teachers the skills and confidence they need to teach engineering as a subject. The Happold Foundation, together with our partners at BuroHappold Engineering, is currently running the Class of Your Own programme with two schools, Manchester Academy and Leith Academy, Edinburgh. 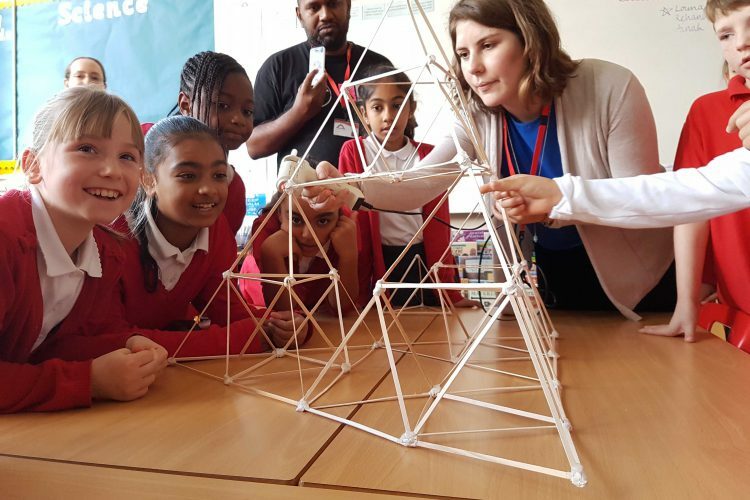 Weaving in elements of Maths, Science, Art and technology, the course aims to redefine how young people view engineering by showing how the built environment relates to each student and how we can all have an impact on our communities. The students’ work really is of top quality – they are in danger of becoming a race of super qualified consultants who will be a serious threat to us all in eight years time. Each year, we sponsor 3-5 students under the The Arkwright Scholarship programme. 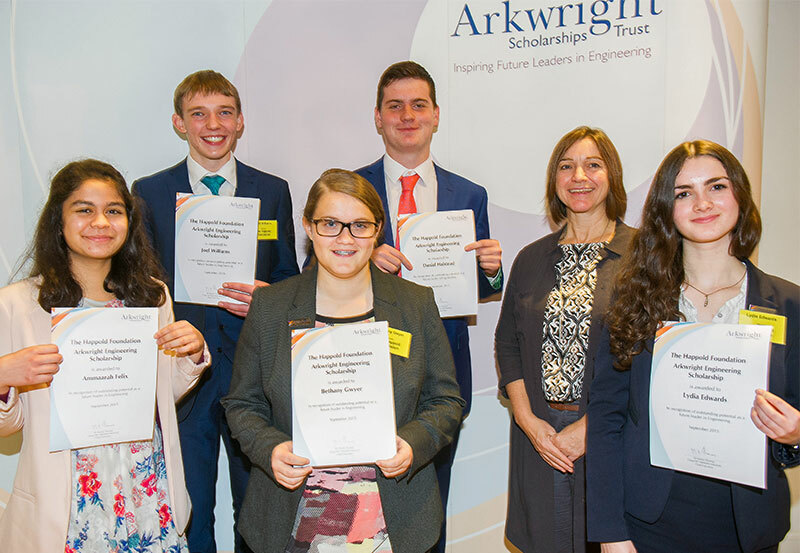 The Arkwright Scholarship is a two-year programme designed to support A level or Scottish Highers students in the UK who have shown talent and promise in science, technology, engineering and maths (STEM). 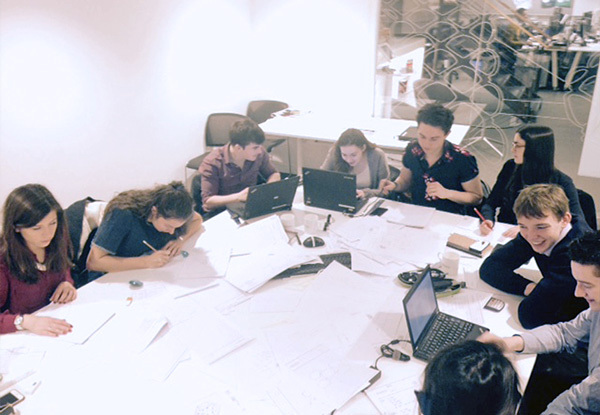 Awarded by the Happold Foundation, the scholarship offers students work placements in a BuroHappold office and the chance to work with a mentor. The scholarship provides insight and guidance for young scholars who are on their way to becoming the future leaders in our industry. Our mentors are there for students throughout their studies, offering advice and support as well as first hand experience of what it’s like to be an engineer. 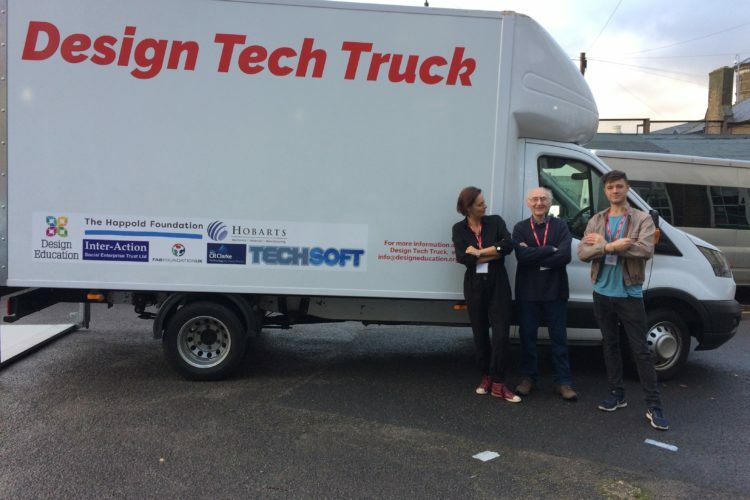 We also provide a 3 day work experience programme for our sponsored Arkwright Scholars. 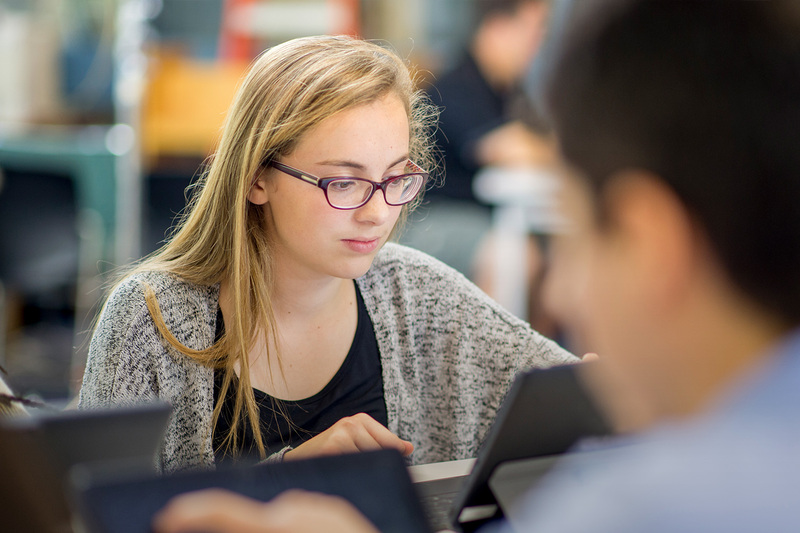 The ACE Mentor Program works with engineers and architects across North America to inspire high school students to start a career in architecture, engineering or construction. In partnership with BuroHappold’s New York, Chicago and Los Angeles offices, The Happold Foundation’s mentors work with students throughout the academic year, offering workshops, site visits and team design projects to help students learn more about working in the industry. We also run courses to introduce specific areas of the sector, such as civil structural design, lighting design, acoustic analysis, sustainability and Mechanical and Electrical design, helping students to really hone their interests and think about where their studies could take them next. 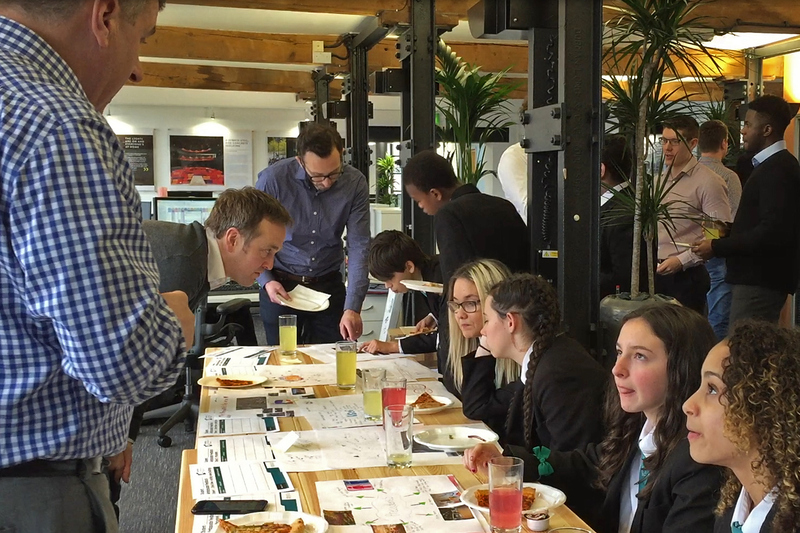 Offering young people the chance to see how their work can make a difference to their communities and the wider world around them is a really important part of what we do at the Happold Foundation. Working with our partners in Riyadh, our Urban Design Challenge is designed to encourage students from schools in the city to be creative and to improve their problem solving skills. The project focuses on seven different topics that aim to improve the urban environment, for example, the use of energy and water, sustainable materials and reducing car travel. The first challenge, ‘Housing and the Integrated Neighbourhood’ launched in February 2016, setting students the task of designing a new neighbourhood for Riyadh. The Urban Design Challenge aims to get young people more engaged with the future of their city while also offering the chance to experience life as an engineer. Whether you are a teacher who wants to inspire your pupils, a student keen to get more from your learning or an industry professional looking to network, finding the right resources can be time consuming. 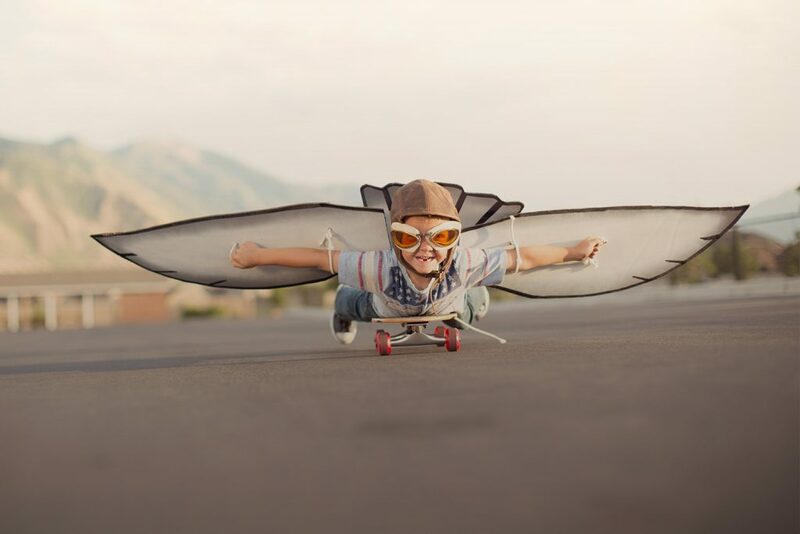 Our Engineer my future tool is here to help, we’ve brought together a range of great resources on engineering and related subjects from around the web that are filtered by age range and area of interest. Give it a try to see how it can help you!